On our way home from Bright, Victoria a couple of weekends ago we decided to stop in Myrtleford and ride our bikes down the rail trail until we stumbled across a winery for lunch. 10km down the track we arrived at Gapsted Winery and after having a quick look over the menu decided that this was the place we would eat! Before choosing what wines we were going to have with our lunch we took up the free tasting. 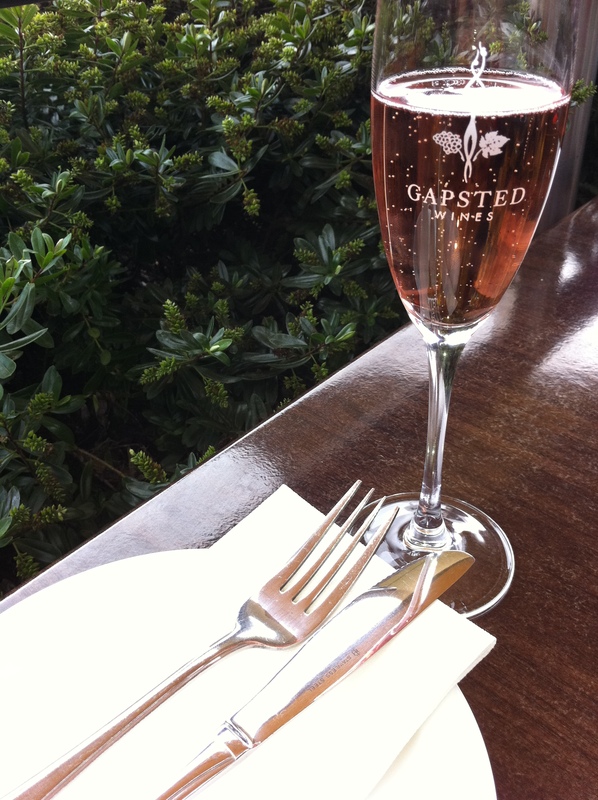 After trying their three different Rose’s I decided on the Victorian Alps Coldstone NV Sparkling Rose. This sparkling was perfect for lunch and went down a treat! 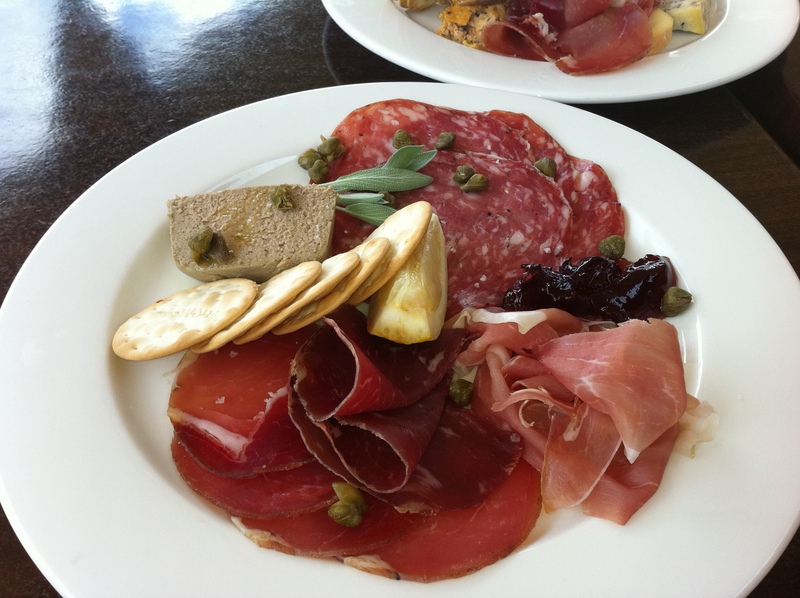 We chose three platters between the three of us to share for lunch: the dips plate, the Gapsted Gourmet Platter and the Charcuterie platter. 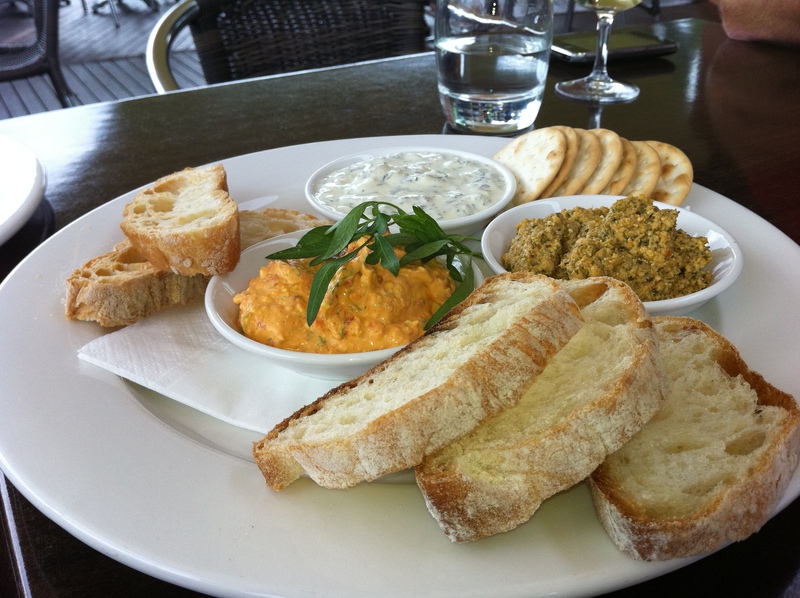 I firstly made sure that I would be able to eat something and the waitress said she could bring me some gluten free crackers which was great! 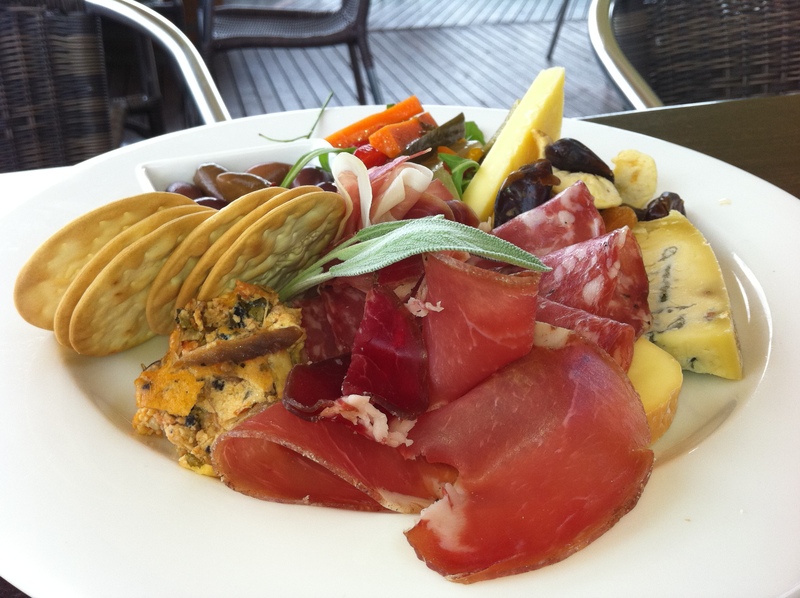 All of the platters were amazing, though my favourite was the Gourmet Platter. It was a bit of double up having the Gourmet Platter and the Charcuterie platter however we still managed to demolish all of them. What is your favourite wine to have with lunch?